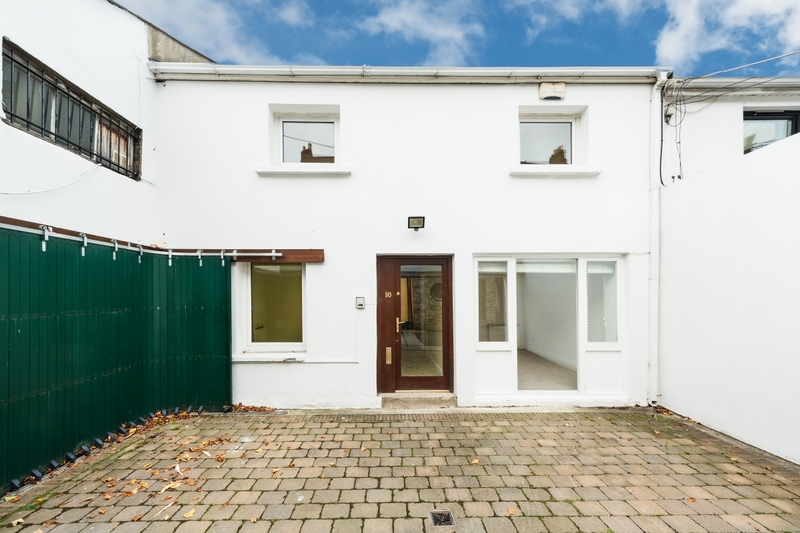 Description: A very smart own door office mews with car parking located off Herbert Street, next to an array of amenities on Baggot Street. 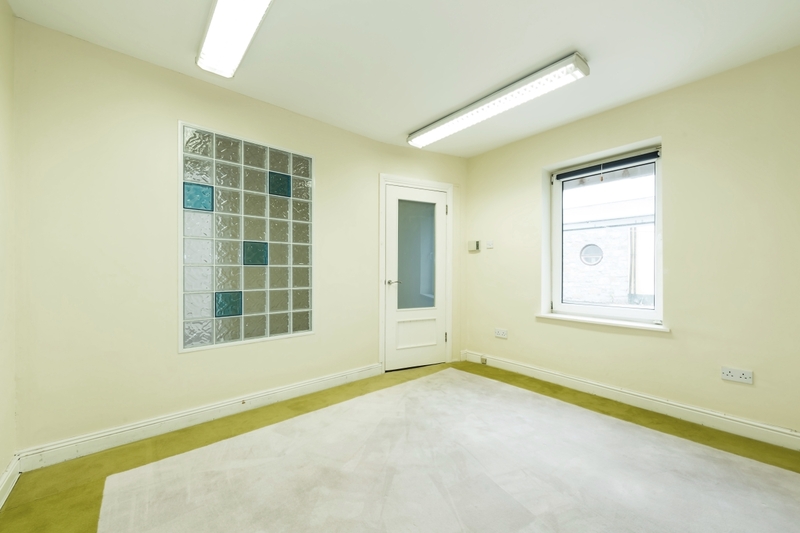 A very smart own door office mews which would be an ideal location for any Company looking to establish themselves in the Commercial Business District of Dublin 2. 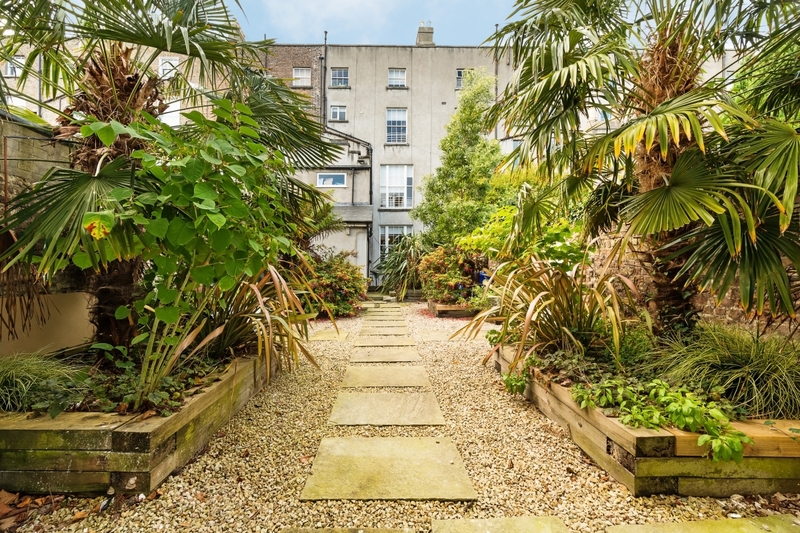 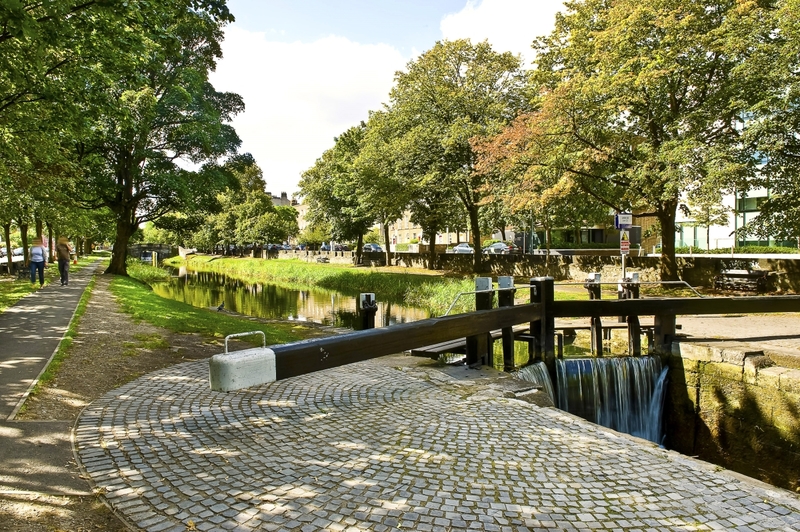 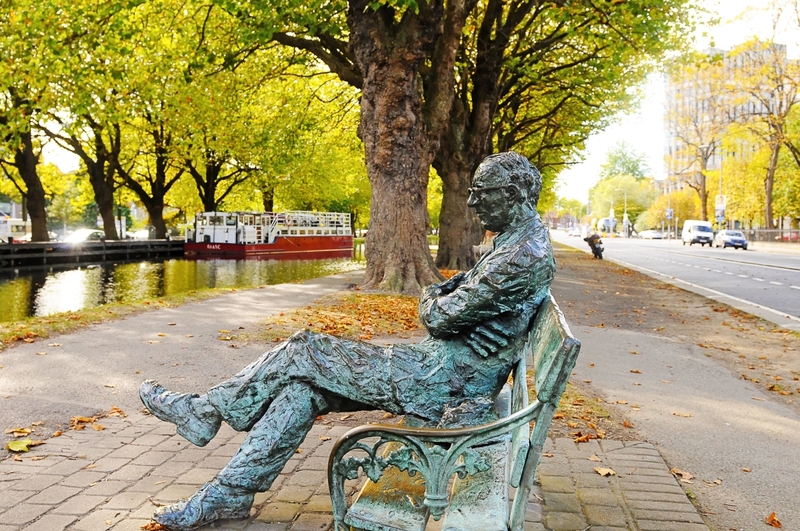 10 Herbert Lane is located off Herbert Street and next to an array of amenities on Baggot Street with many fine restaurants, cafes and bars on the doorstep. 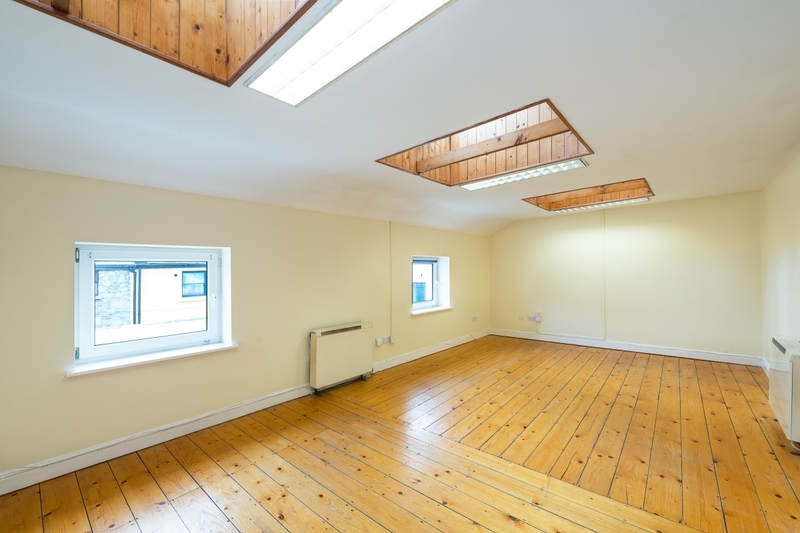 The offices are well laid out providing open plan space on the First Floor which has a kitchenette area and a separate toilet for this floor. 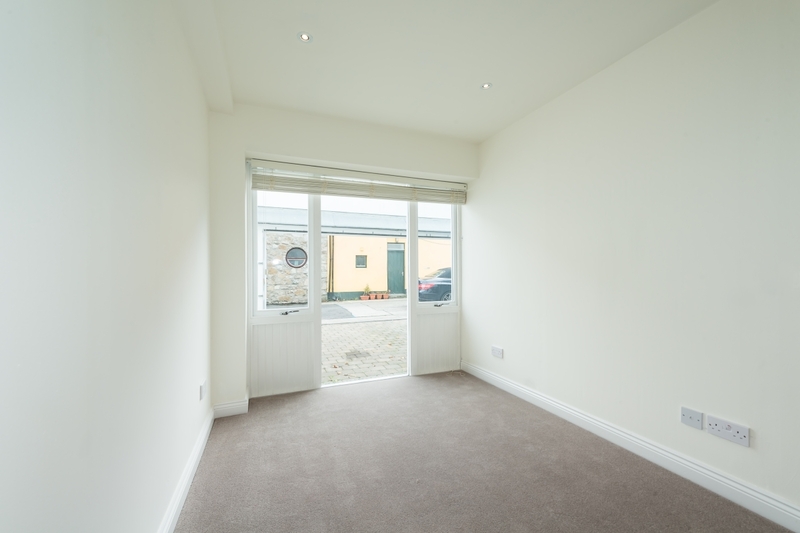 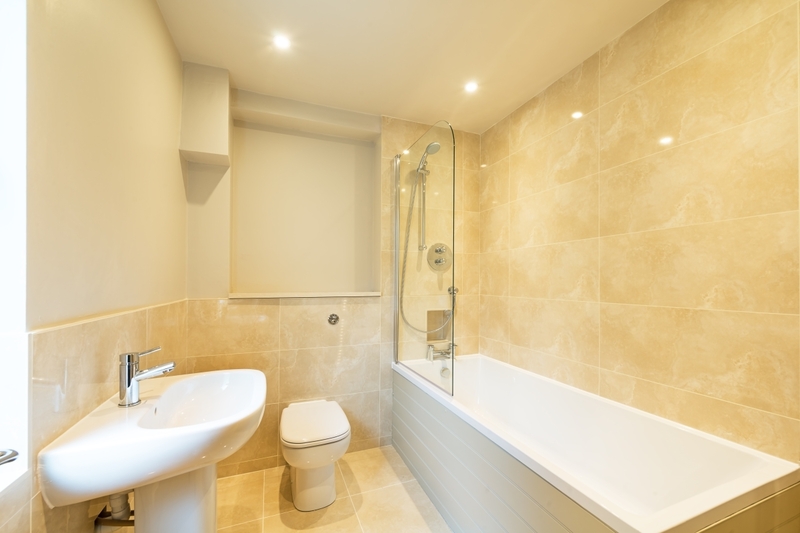 On the ground floor leading from the entrance hallway is a large meeting room and executive office to the front with a refurbished bathroom and shower positioned at the rear of the building overlooking a communal courtyard. 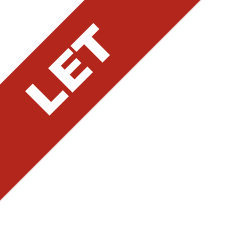 This office premises is being offered with the benefit of 1 car parking space situated outside the property.